What To Do If You Have Two PPF Accounts? A Public Provident Fund (PPF) account is an attractive long-term investment option for residents in India. However, with its 15-year lock period there comes certain complications if you happen to relocate. 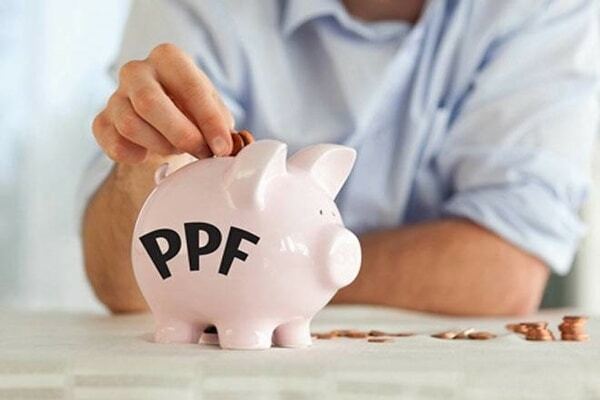 A common problem among PPF members is the opening of a second account with a different bank to later make the transfer which can become a problem because an individual can only hold one PPF account in their name. This article will show you how to deal with a situation where one has already opened a second PPF account and what should ideally do to make the transfer to a new location. If you have opened a second PPF account, in say another bank, it will be treated as invalid as it is not allowed, but since you already have it, you cannot close it because of the 15-year validity. Therefore, all you can do is continue depositing the minimal limit of Rs 500 per year to keep it active, so that you do not lose any money already held in the account until you find a way to merge the two. Note that since it is considered an irregular account, it will not earn any interest, so it is wiser to deposit the minimal amount only. You could in the meantime get approval to merge the two PPF accounts from the Department of Economic Affairs. For this, you will have to write a letter to the “Under Secretary-NS Branch MOF (DEA), New Delhi-1” through the Accounts Office, who will give you details of the two accounts and you can also place a request for a merger of these PPF accounts. A PPF account holder can transfer their account from either one bank branch to another or one bank to another. Submit an application with your current branch requesting a transfer to a branch or bank at your new location but do not open a new PPF account in the new branch or bank. Make sure to get your passbook updated before you make the transfer to see if it includes details of your last deposits and interest earned. If there are any pending interest payments, it is better to get it rectified before you make the transfer to avoid complications later. Once the application is submitted, your account details and related documents will be verified. On successful verification, the PPF account balance will be transferred to the new branch or bank of your choice. When the new branch receives your application and documents, they will begin the procedures of opening a new PPF account, which is basically an extension of your old one so your number of years or months that you have been a PPF subscriber will not go to waste. The new bank or branch will ask you to submit some personal identification documents for KYC, like those in the case of a new bank account opening. When the new account (continued account) is opened and active, you will receive a new passbook which will show your accumulated balance as the opening balance.